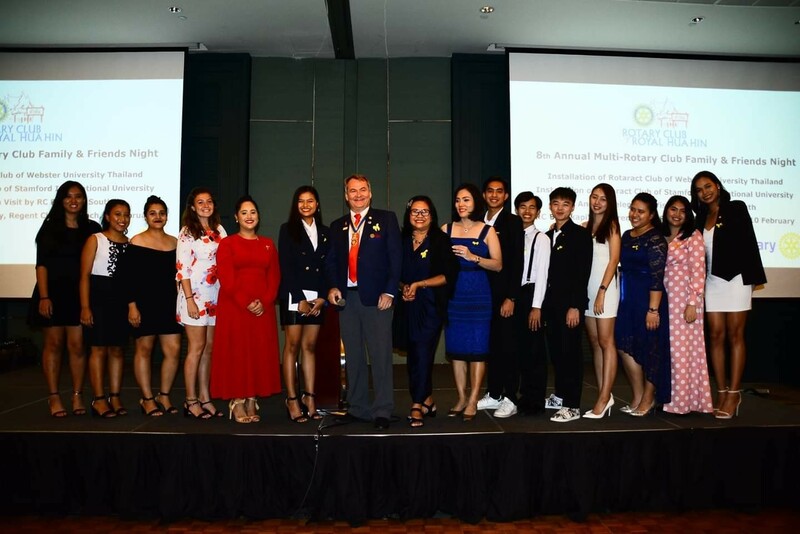 On Friday, the 8th February 2019, the Rotary Club of Royal Hua Hin held its 8th Annual Multi Rotary Club Family & Friends Night in the Ballroom of the Amari Hua Hin Resort & Spa. 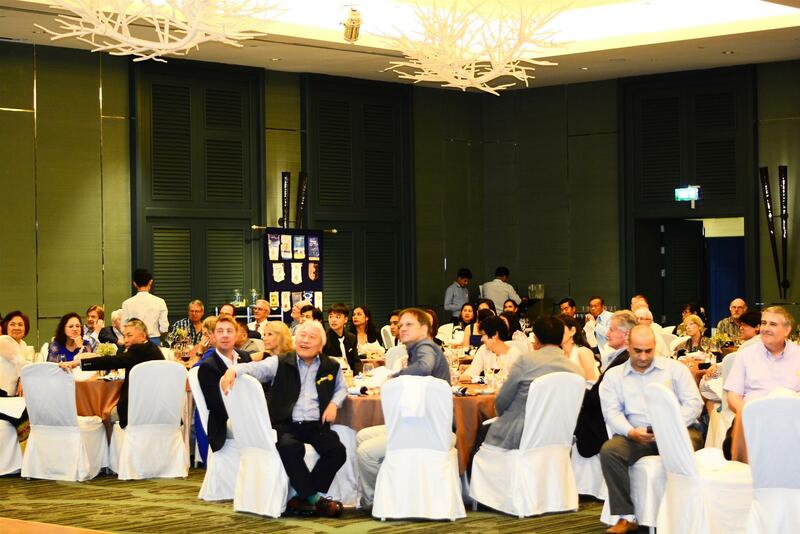 Over 130 guests attended the packed fellowship evening including global representatives from the Rotary Clubs of Bangkok, Bangkok South, Bangkapi, Dhonbury, Hua Hin, and a bit further from abroad the Rotary Clubs of Berum in Oslo, Norway, Kalamalka in British Columbia, Canada, Aireborough in West Yorkshire, UK, Paddington in Brisbane, Australia, and Zurich West in Switzerland. 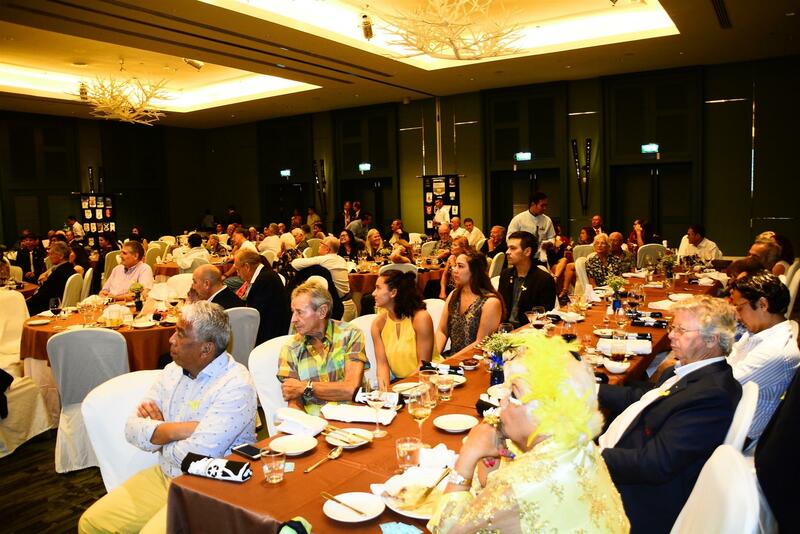 G uests enjoyed the night’s entertainment as well as the usual high standard of international cuisine, beverages and super service provided by the Amari. 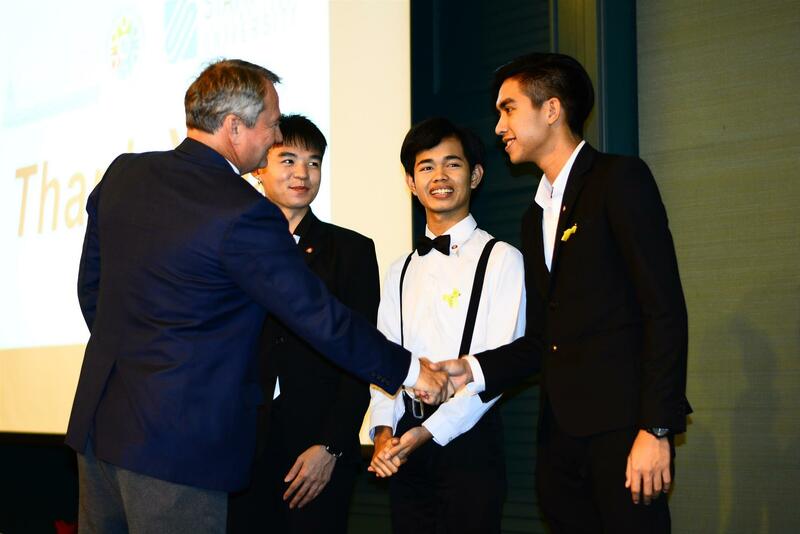 The student Rotaract Clubs of Stamford International University and Webster University were also present en masse to celebrat e their annual Club Officer Installations and were presented with Rotaract badges by Rotary Club President Brian Anderson, President-Elect Napa Keawtem and Rotarian Benjamas Uamsa-ard, who chairs the Club Youth Service Committee. Both Rotaract Clubs gave presentations on the community service projects they had been involved in as well as future plans for service. 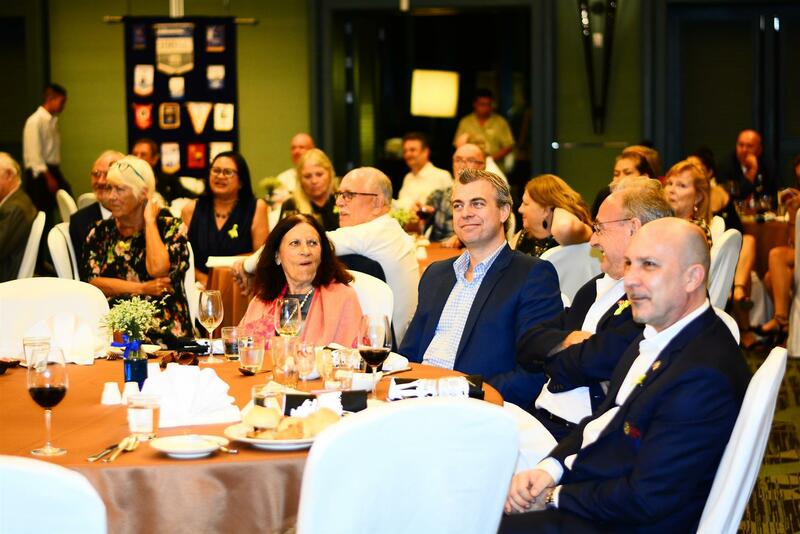 The Rotary Club of Royal Hua Hin is an English-speaking Club and received its Charter from Rotary International on 12 April 2010. 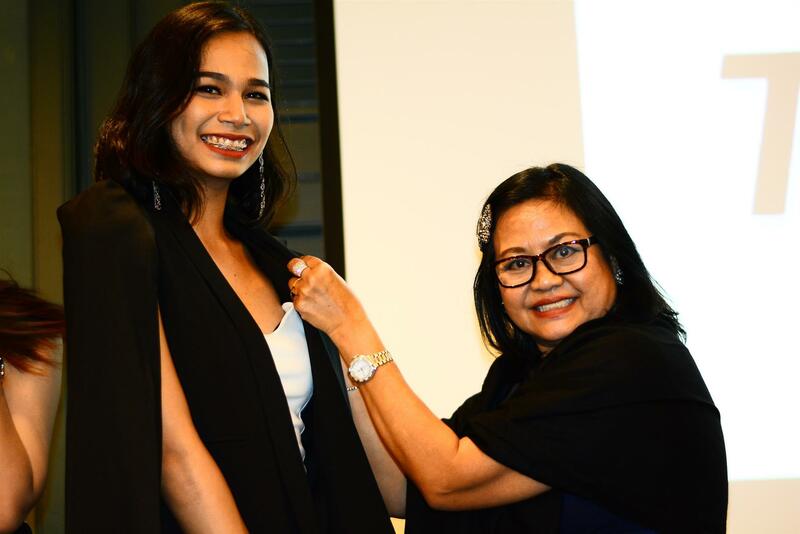 Now with 52 members of 15 nationalities, it is one of the largest clubs in RI District 3330 as well as the Kingdom of Thailand. 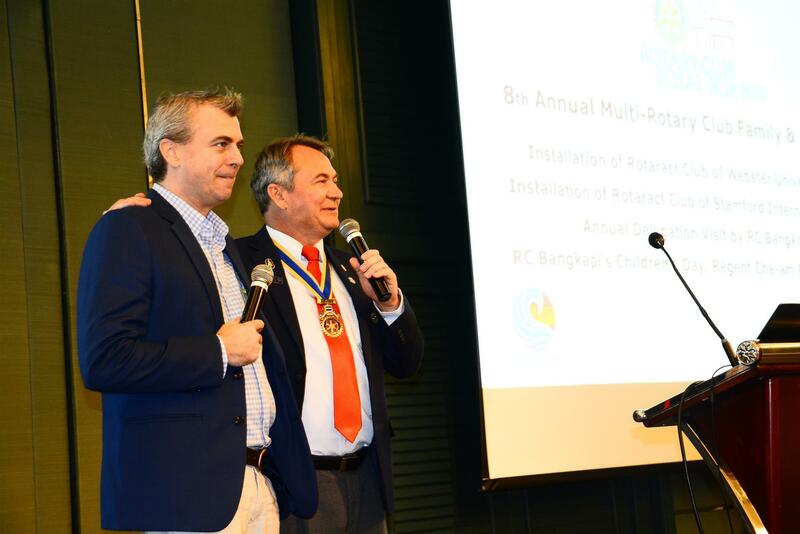 Rotarians adhere to the motto ‘Service Above Self’ and work together to improve the lives of the underprivileged and disadvantaged in our communities. 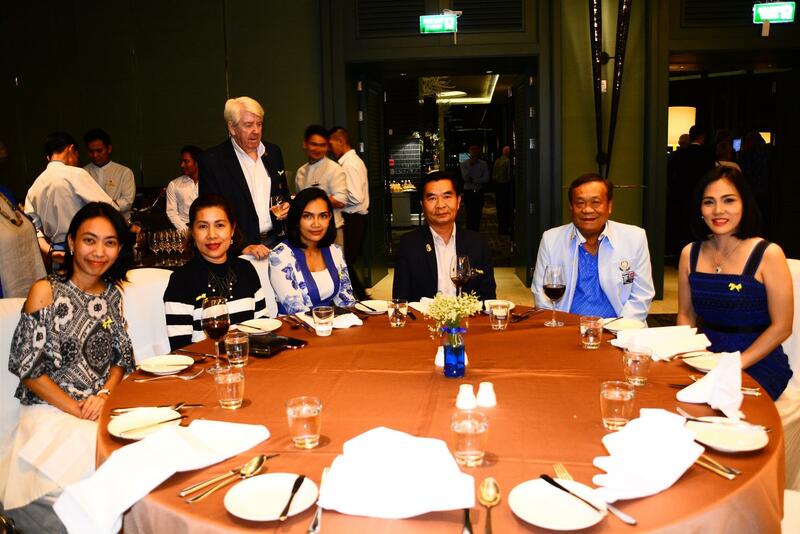 Please visit www.rotaryroyalhuahin.org for information and invitation to weekly fellowship events and activities. Below are a small selection of photographs from the evening, CLICK HERE TO SEE MORE.